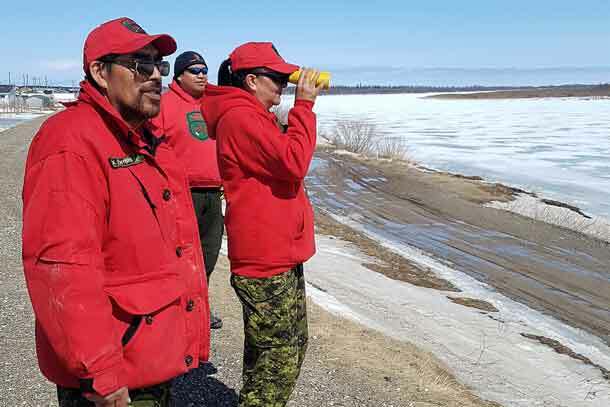 KASHECHEWAN FN – The evacuation plan for Kashechewan is in place: 550 people will be sent to Timmins, 550 to Kapuskasing, 200 to Cornwall and 200 to Thunder Bay. 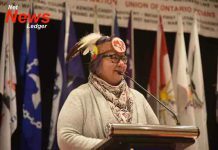 Kashechewan Chief and Council passed a State of Emergency Friday, April 12, 2019. 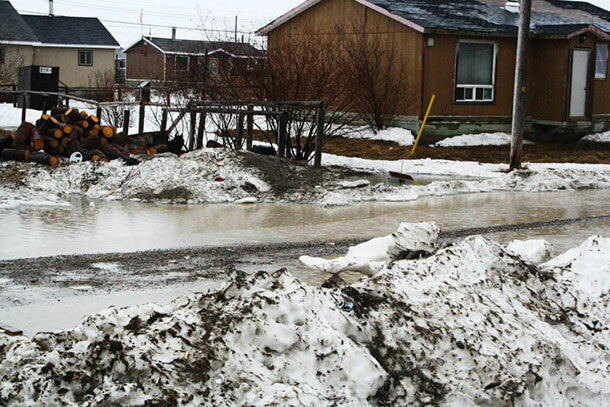 The community is evacuated every spring as the spring melt and the ice break-up in the river leads to ice dams and flooding. 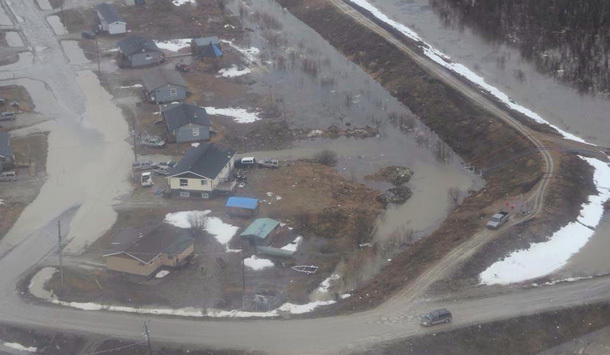 This annual evacuation of the community of about 1900 people will likely continue until a decision to fund the relocation of the community to higher ground is completed.